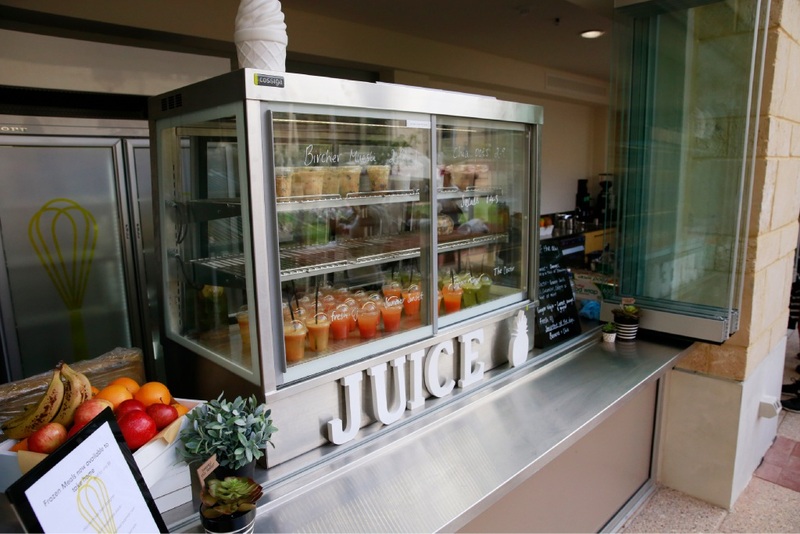 The new building includes a kiosk, where girls can buy freshly pressed juices and barista-made coffee. 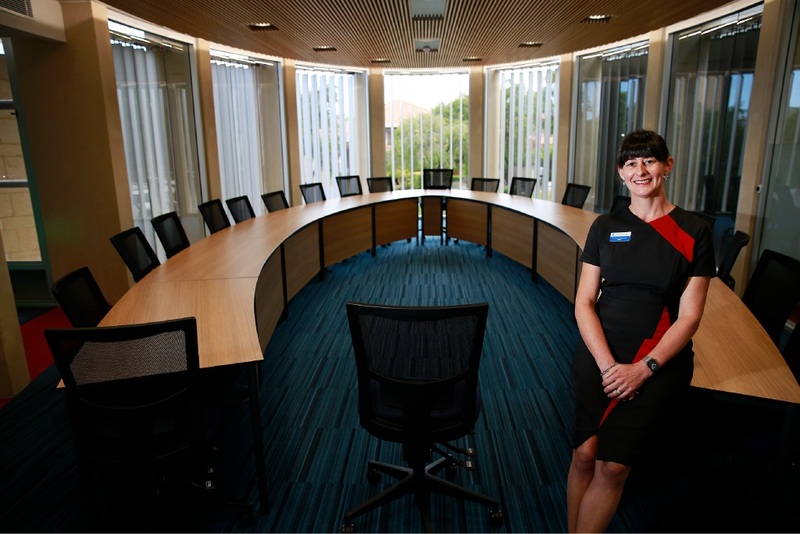 A centrepiece of the building is a teaching and conference room that has already been nicknamed the Oval Office. Students will also have access to a modern and open Year 12 common room and adjoining balcony overlooking the Quad and kiosk. PLC finance and corporate services director Sam Kronja said the builder delivered the project within the approved budget of $15 million. “The builder was able to suggest cost savings during the project which enabled other enhancements to be made within the approved budget,” he said. Mr Kronja said the cafe-style facility would help connect the building with the redeveloped Quad. “It is open from 7am to 4pm, so it means that students can always get something to eat and drink,” he said.